We do a lot of repetitive stuff on our computersâ€”send the same email replies, add the same signoffs, put together the same string of suggestive emojis when we’re flirting onlineâ€¦you get it. 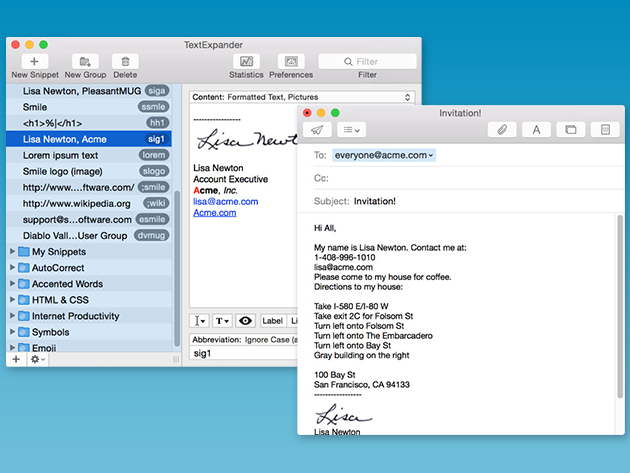 Now get TextExpander 5 for Mac, just $22 at SitePoint Shop. Called “The single best productivity tool for the Mac” by MacBreak host Leo Laporte, TextExpander saves you time and keystrokes by letting you create custom shortcuts for pretty much anything, text or imageâ€”from HTML formatting to emails. It’ll give you suggestions based on your habits and even automatically fix the typos you make most often, also saving the grammar police the trouble of doing it. 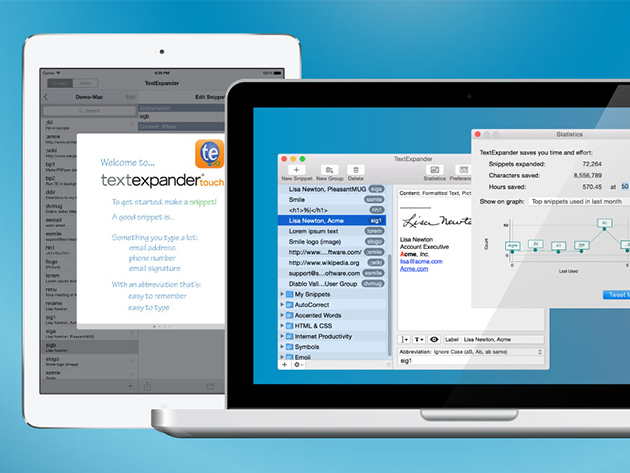 Don’t miss your chance to get TextExpander for over half off at SitePoint Shop!